It’s that time of year when we look back at the year and analyze the year to see what we have witnessed and what we have got this year. We have seen almost all brands launching their best smartphones, and not the only flagship, but all brands have launched the smartphone in all categories like Flagship, Mid-range, and budget smartphones as well. 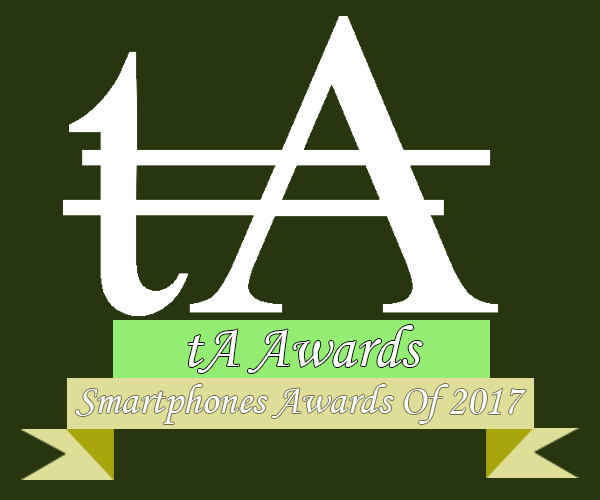 After hours of analyzing and hard work, we are ready with TechnoArea Smartphones Awards 2017, sit back and check whether your favorite smartphone was able to make here or not. It was not easy to pick the best budget smartphone, as the budget is a term which may vary from person to person, for someone, 7K might be a budget and for someone, 15K might be a budget. So we have decided to pick a smartphone within the price range of Rs. 12-13K. 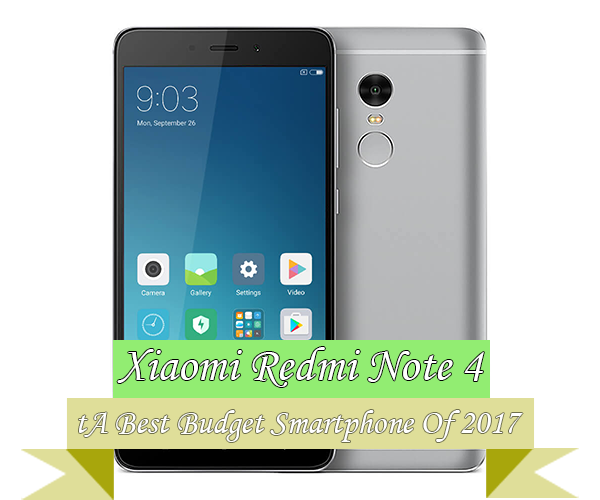 Xiaomi Redmi Note 4 was launched earlier this year, and still, it is one of the best choices of consumers even many players came and went off but Redmi Note 4 is still there. Redmi Note 4 is also one of the highest selling smartphones in India. Over the past years, we have seen smartphones are getting bigger and bigger, and these big smartphones come with the big screen, big battery and allow you to do more things with your smartphone. We have seen so many big smartphones in 2017, most manufacturers launched two variants of their flagship devices like XL, or Plus version of them. After analyzing all big smartphones we have our winner. We all know what happened with Samsung Galaxy Note 7, but even after that Samsung managed to launched Galaxy Note 8 with so much of enthusiasm and they included only the best things which they can, and the result was amazing. It comes with all features which a flagship should have, best hardware, latest software, Iris Scanner, and yes S-Pen, which is updated from last year and allows you to take full advantage of Galaxy Note 8. 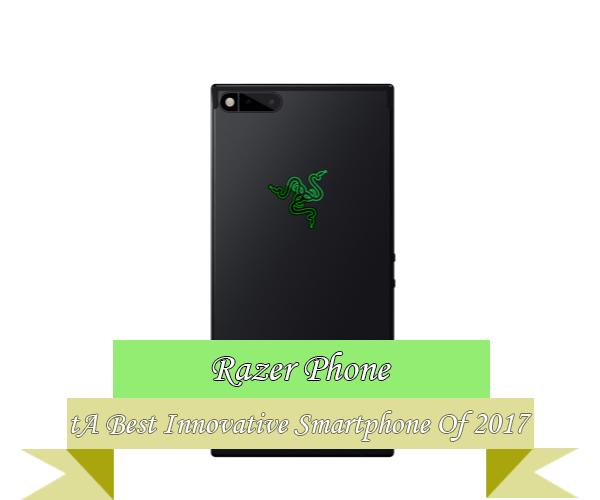 This category is not a well-known category nowadays and its hard to find in this category as well because smartphones are getting bigger and bigger and there is a very limited audience who look for the compact smartphone, but we have a winner in this category. 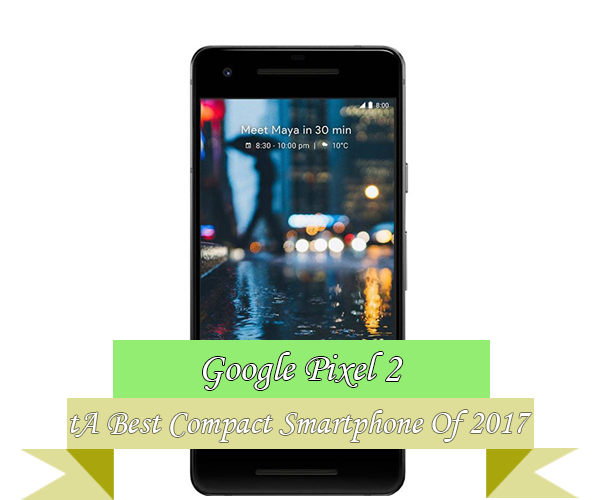 Google Pixel 2 comes with almost all features which you will find on its big brother, the Google Pixel XL 2, but in compact form factor. You will get the latest software, nice build quality, good specs, nice camera, and all this in small compact form factor. Nowadays we take most of the images from our phone and by every passing day, every smartphone manufacturer bridging the gap between DSLR and smartphone, and now smartphone camera can do much for you. 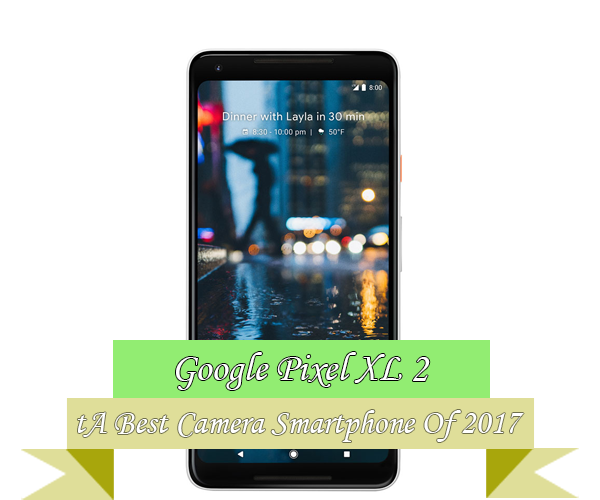 Google Pixel XL 2 has got the best smartphone camera which we have seen on 2017, it has got best on DXOMark. It not only had one of the best sensors, but Google’s algorithm takes it to next level. On this smartphone, you can find portrait mode with the single camera, other smartphones do with the dual camera, but thanks to Google’s algorithm it does its job better than many dual camera smartphones out there. 2017 was a great year, we have seen so many new innovations like dual camera picking up, full view display and much more. Smartphone brands focused more on the design so that they can provide a premium and different look to the smartphone so that it can stand out in the crowd. This year manufacturer has also gone out of the box and we were able to see the amazing designs on the smartphones. Many brands launched their full display smartphone or Full View display smartphone, but its Xiaomi who made it in the best way. Xiaomi Mi Mi 2 is the successor of Mi Mix which never made its way to market, but Xiaomi Mi Mix 2 comes with a great display which almost covers the front of it and not only this, Xiaomi has fitted front camera and other sensors in the best way, and the end result is amazing. As told earlier, this year, smartphone maker has gone out of the box for innovation and they launched some amazing devices which we were just hoping to come into the market. There were so many innovations, but the winner could be one only. One of the most important thing on ay smartphone is its display, it is the display which let us interact with the device, and Razer Phone takes the display to whole new level, it has 120Hz, which is super smooth. This is the first and only smartphone as of now which comes with the 120Hz display. This year was amazing, and we have witnessed very amazing smartphones from many brands, but when it comes to value for money, there were only a few smartphones which can justify its price, some were overpriced and due to this company couldn’t sell many units of it and has to slashed the prices. But there was one smartphone which price impressed us. 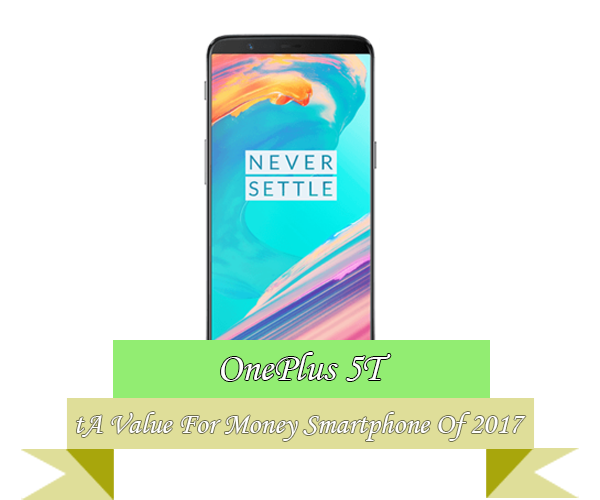 OnePlus 5T was launched by the end of this year, and many OnePlus 5 users were not happy as their smartphone become outdated in just 5 months, but OnePlus 5T comes with all the features which you can expect from a flagship killer, it has the latest hardware, full view display, dual camera, premium build and everything which you can expect from a flagship killer. Well, you might find this strange category, well it is 2017 or 2018 and who use feature phone nowadays, but you will be shocked after knowing, still feature phone segment is very powerful, and companies are still launching and selling phones in this category. Reliance Jio has already shaken the telecom industry in India after launching its 4G service, many players went off the market and remaining are struggling to maintain their position. 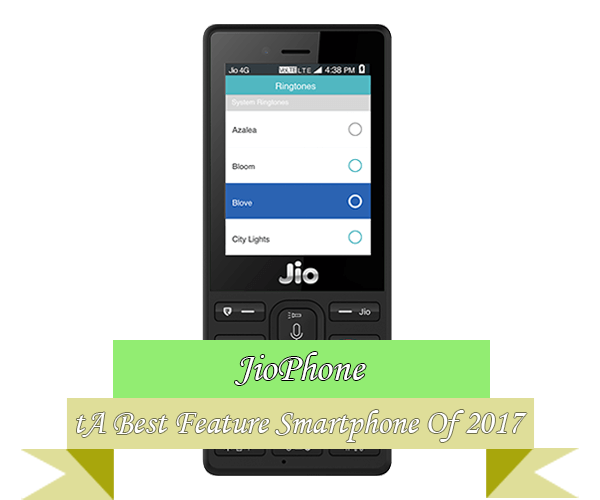 This year Reliance has launched a feature phone which supports 4G, yes a 4G feature phone which supports many of Jio apps services like Jio TV, Jio Cinema, and the best part is that you can connect this feature phone with your TV and enjoy Jio TV and other services on your TV. 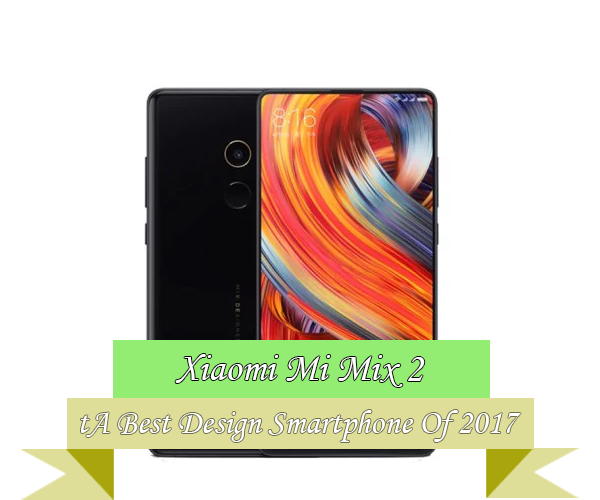 It was very hard to pick the best smartphone out of all, there were many amazing smartphones which were launched in 2017, many new things we have seen in this year, but there could be one winner. 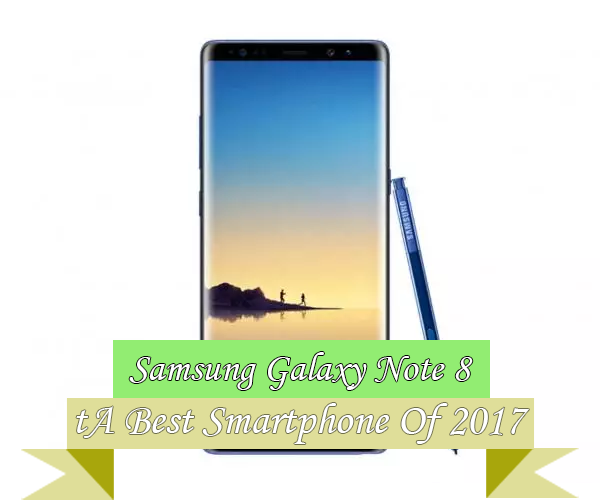 No doubt, Samsung has done a very outstanding job with Samsung Galaxy Note 8, last year nothing went in the favor of Note 7, and many said Samsung could drop Note series, but this year, Samsung has done its homework and the came up with their own best smartphone which became the best smartphone of 2017. 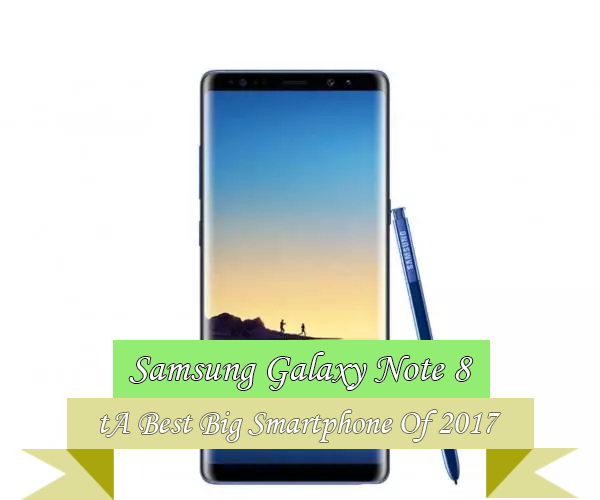 Samsung Galaxy Note 8 has all things which you want in your flagship smartphone, it has the combination of best software and hardware, outstanding camera, and yes SPen as well which takes your experience to the new level.